Change is hard work and it takes leaders, not managers to sustain those changes. It is precisely because of this reason that we began to implement three very intensive, practical and comprehensive training & coaching programs. 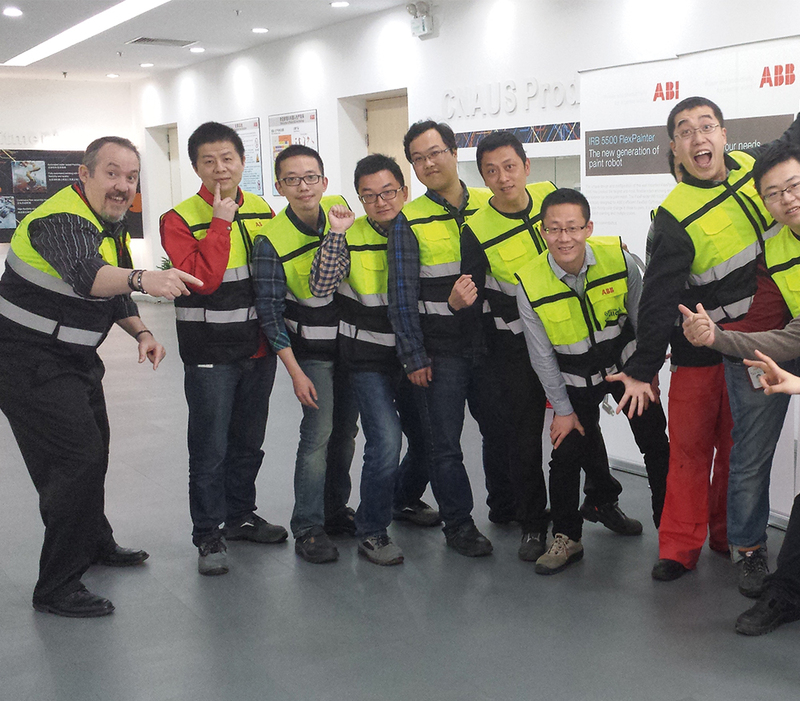 Gemba Core – Shop Floor Lean Leadership: Front-Line Leaders & Supervisors are the backbone of any company’s success. Part of a Lean Implementation Strategy is to engage all levels of leaders within the organization and develop their capabilities to drive improvements. It is for this reason that Makoto developed a one of a kind unique workshop called Gemba Core. This intensive two-week training event is designed to provide the participant with an in-depth understanding of the principles, practices & successful behaviours of Front-Line Leaders within the framework of the Toyota Production System (TPS) or as we call it the “Makoto Blueprint”. E2E – End to End Lean Leadership: Designed specifically for Senior Managers and Executives, E2E Leadership is an intensive two-week training event whereby the participants gain a thorough understanding of how & why to drive the next level of leaders to live Lean daily. Designed specifically to bring about behavioural changes in the way work is done, E2E will address key business strategies in both people & process systems to enable sustainable breakthrough initiatives. Participants are key decision makers of departments, respected individuals that can influence change and are responsible managers within key areas. This is truly a unique “hands on” experience to provide practical skills for living the “Makoto Blueprint”. 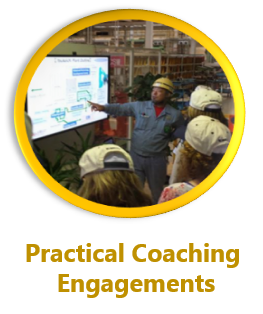 Lean Leadership Coaching: Many organizations in a variety of different industries have already initiated or engaged the fundamental concepts and techniques of Lean, in other words, they are on their journey. However, what we have consistently observed is that many organizations still struggle to gain buy-in from their leaders. 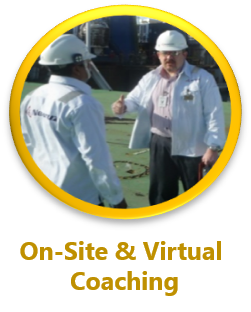 To fill this gap, we developed a very structured and systematic approach to provide 1-on-1 or Group Lean Leadership Coaching. 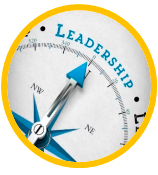 Fact: 36% or less of organizations offer coaching-specific training to their new leaders. 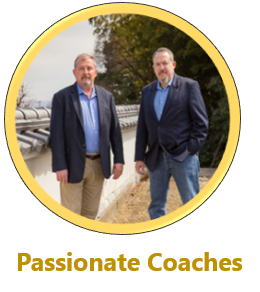 Even-though more and more organizations are using COACHES as a Key Strategy to Help Develop LEADERSHIP Capabilities. Fact: 80% of those who have received coaching reported positive impacts in areas such as Work Performance, Communication Skills, Individual & Team Productivity, Personal Well-Being and Business Management Strategies. Discussing the issues that matter to you and your business is important to us. 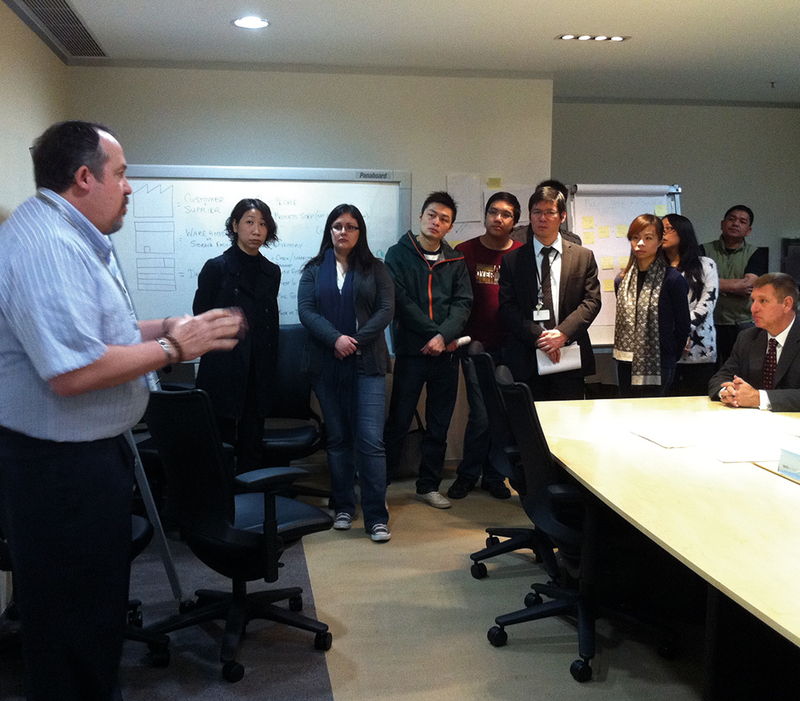 Sharing knowledge of how others have harnessed the power of “Lean Thinking” to impact mindsets. With 50+ yrs experience between us, we’re consistently focused on driving change through real behavioral change. Create value with our proven and time tested “Makoto Blueprint” deployed as a business strategy…focused execution that has changed so many lives and delivered real business results. Gain insights on Operational Excellence that leads to Exceptional Customer Experiences at some of the biggest brands plus some real “case studies” and “challenges” along their journey’s!